Conseslus Kipruto has already clinched the 3000m steeplechase Diamond Race so he only has to start in the Belgian capital, but the question is how will the Olympic champion finish? 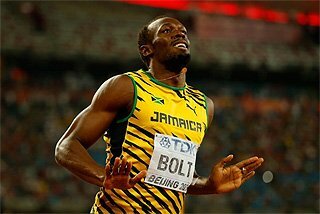 He has been winning his races with apparent ease this year and leads the world with his 8:00.12 personal best that he ran at the IAAF Diamond League meeting in Birmingham. 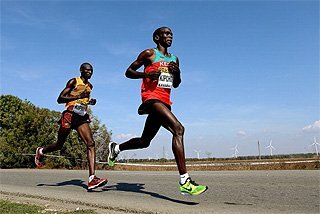 Slightly surprisingly, though, the 21-year-old Kenyan has yet to run under eight minutes in his career but he is still going for a full-blown world record attempt in Brussels, taking aim at the mark of 7:53.63 set by Saif Saaeed Shaheen at the same meeting in 2004. USA’s Olympic silver medallist Evan Jager will also be in the race and is aiming to break his own North American record of 8:00.45. Almaz Ayana is not quite as certain as Kipruto of taking the Diamond Race but she still has a big advantage of 14 points in the 5000m standings. 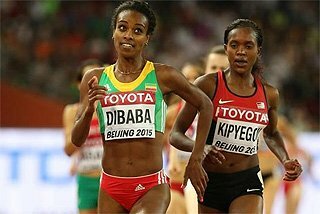 She has decided that, having acquired the 10,000m world record, she wants to try to add to her list of accolades with an attempt on the 5000m record of 14:11.15, which has been held by her Ethiopian compatriot Tirunesh Dibaba since 2008. Ayana has already come close to that mark at three IAAF Diamond League outings this year, clocking 14:12.59 in Rome, 14:14.32 in Shangai and 14:16.63 in Rabat, and she now owns three of the six fastest times in history. 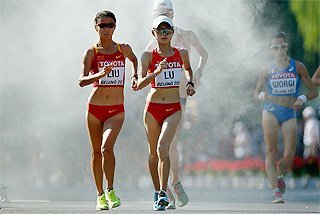 A world record will, somewhat, also make up for the visible disappointment of not getting the gold in this event in Rio, when stomach problems restricted her to third behind Kenya’s Vivian Cheruiyot. Kipruto and Ayana have the luxury of being able to chase times but many of the Diamond Race disciplines will go down to the wire. 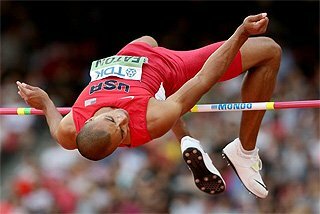 One of the highlights of the night should be the men’s high jump in which only six points separates the top four in the Diamond Race: Mutaz Essa Barshim, Bogdan Bondarenko, Robbie Grabarz, and Erik Kynard. The quartet, with Barshim leading the way with the silver medal, were also all in the top six in Rio. 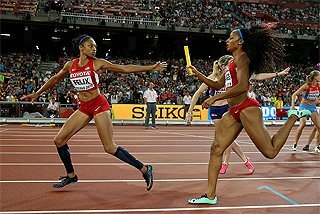 Another terrific duel should ensue in the women’s 100m, which features Jamaica’s Olympic champion Elaine Thompson, who has an eight-point lead in the Diamond Race, and the Netherlands’ European champion Dafne Schippers, who will be looking for revenge after finishing out of the medals in this event in Rio. Speculation is mounting that, with a warm night in prospect, Shelly-Ann Fraser-Pryce’s meeting record of 10.72 from three years ago could be in jeopardy. 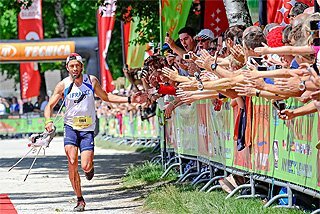 There will also be a constant theme of athletes wanting to do well in Brussels to make up for Rio disappointments and get some redemption for having come up short at the Olympics. In the men's 800m, both Pierre-Ambroise Bosse and Ferguson Cheruiyot Rotich went to the start line in Rio with medal ambitions but left empty handed after finishing fourth and fifth respectively. 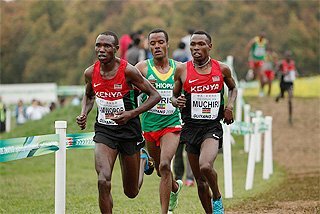 With only a six-point lead, Rotich will need to finish ahead of his French rival to stay top of the standings and claim the Diamond Trophy. However, the loaded field also has US rising star Clayton Murphy, the Olympic bronze medallist, and European champion Adam Kszczot, so the race itself could be unpredictable. Asbel Kiprop seemed to be the star of the 1500m prior to Rio but the three-time world champion drifted back to sixth down the home straight in the final so he will be also hoping to redeem himself with a good win in Brussels, which will ensure he lifts the Diamond Trophy. A fast race, which might challenge his world-leading time of 3:29.33, might be in store but he will face the quick-finishing Olympic silver medallist Taoufik Makhloufi, who has opted for this event over the 800m. Great Britain’s Eilidh Doyle went to Rio with 400m hurdles medal aspirations but she had a mediocre race in the final and wound up eighth. By contrast, Denmark’s Sara Slott Petersen had the race of her life and got the silver medal. Doyle will obviously want to beat Petersen but also needs to make sure she finishes in front of USA’s Cassandra Tate to take the Diamond Race, with world champion Zuzana Hejnova also in the field. In the men's long jump, South Africa’s Luvo Manyonga will be having his first competition since he took the silver medal in Rio, where he set a personal best of 8.37m but the Diamond Race essentially comes down to a head-to-head between Gao Xinglong and Fabrice Lapierre, who are level on points. In the women's 400m, there are four women who made the Olympic final but the Diamond Race is a duel between Jamaica’s Stephenie-Ann McPherson and Natasha Hastings, with three points separating the pair who finished sixth and fourth respectively in Rio. By contrast, some Diamond Race contests have been as good as decided with the main protagonists only having to start to make sure they take home the Diamond Trophy. 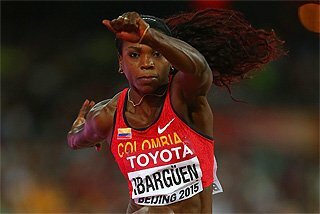 Caterine Ibarguen is on course to pick up a fourth Diamond Race title and the big question is whether the Colombian triple jumper can go beyond 15 metres again after her world-leading 15.17m to win the gold in Rio. 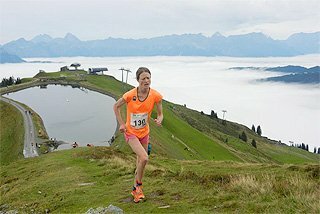 Greece’s Ekaterini Stefanidi has already as good as secured the women’s pole vault Diamond Race but she will once again face a challenge from USA’s outdoor world leader Sandi Morris, who took the silver medal at both the IAAF World Indoor Championships Portland 2016 and Rio 2016 Olympic Games. 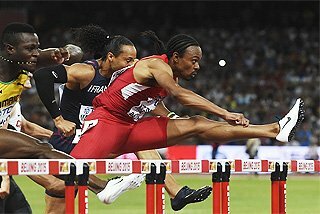 Like Ibarguen and Stefanidi, Spain’s Orlando Ortega has the 110m hurdles Diamond Trophy in the bag but the Olympic silver medallist should be pressed on the night by the French pair of Dimitri Bascou and Pascal Martinot-Lagarde who finished in the next two places behind him at the Olympics. Panama’s Alonso Edward, who finished seventh in Rio, has enough points to win his third consecutive Diamond Race in the 200m but will face three men who finished in front of him at the Olympics: Christophe Lemaitre, Adam Gemili and Churandy Martina, who were third, fourth and fifth respectively. Latvia’s Madara Palameika has a 14-point lead over Australia’s Kathryn Mitchell in the women’s javelin Diamond Race but Czech Republic’s world record-holder Barbora Spotakova and European champion Tatsiana Khaladovich from Belarus both finished in front of them in Rio and are the favourites to win on the night. In the other long throw of the night, the men’s discus, world champion Piotr Malachowski won many friends for putting his Rio silver medal up for sale to provide funds for the treatment of an ill child in his native Poland and a 17-point lead in the Diamond Race gives him a huge advantage in this contest. Nevertheless, a deep field sees Malachowski up against Sweden’s world leader Daniel Stahl and Austria’s Lukas Weisshaidinger, who have both been throwing well since their return from the Olympics. The first Diamond Race to be decided will actually be on Thursday evening when the women’s shot putters take to the ring in the famous Grand Place in the centre of Brussels. 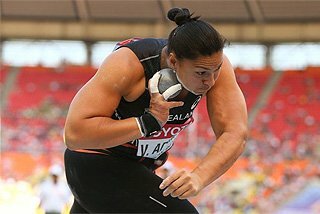 All three medallists from Rio will be in action and although USA’s gold medallist Michelle Carter has had the upper hand in the past couple of competitions, Valerie Adams has an unassailable lead in the Diamond Race and will pick her fifth Diamond Trophy. She will also want to gain revenge for the US putter snatching the gold medal from her in the last round in Rio.